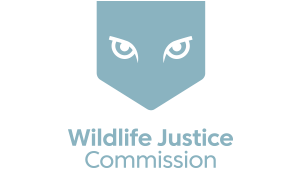 You are helping to ensure justice for wildlife! Your personal details are confidential, go through a secure international payment system that we trust and will never be used by us to spam you with information or requests. You have to complete all the fields. Thank you.